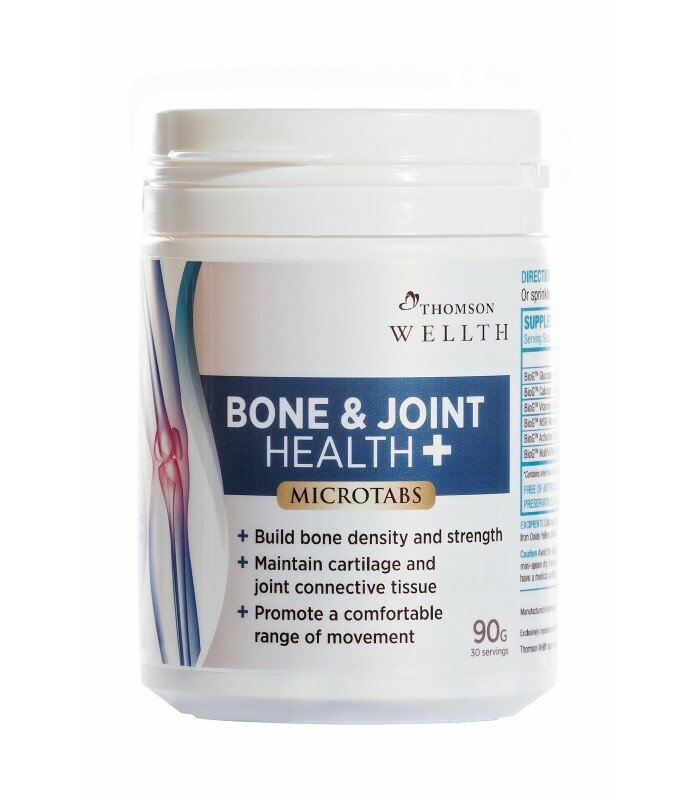 Bone & Joint Health+ MicroTabs is a potent supplement blend that includes 28 activated B-complex vitamins, minerals, amino acids and antioxidants that improve your body’s metabolic and immune responses, tissue repair and many other essential functions. Once-daily dosage of the concentrated formula in easy-to-take micro-size tablet form for healthy bone, joint and body. Why take Bone & Joint Health+? 1. Build bone density and strength: 99% of the calcium are stored in our bones and teeth. Calcium and D3 are essential for optimal bone mineralisation. 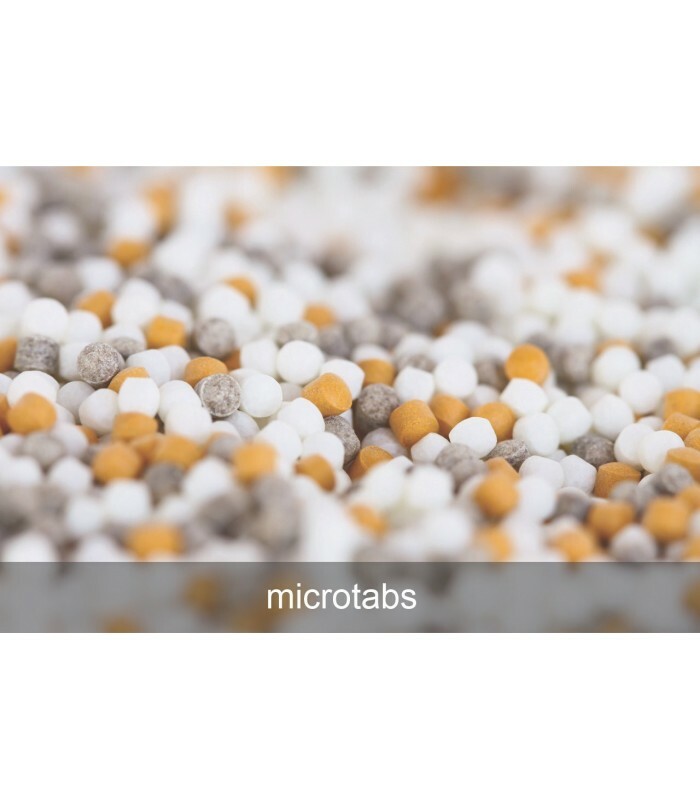 Our calcium citrate in micro-size tablets maximises bioavailability. 2. Maintain cartilage and joint connective tissue: Glucosamine Sulfate, Hyaluronic acid (HA) and MSM are formulated in an optimum ratio to promote healthy joint fluid viscosity and cartilage. 3. Improve absorption of calcium: The “Sunshine Vitamin” a.k.a. Vitamin D3 is essential to help the body absorb calcium. 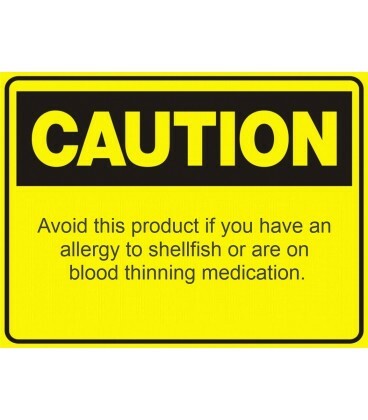 It also plays an important role in skin, bone and cardio health. BONE & JOINT HEALTH+ is suitable for women including pregnant/breastfeeding mothers, women suffering from menopause and osteoporosis problems, adults with arthritis and joint related problems as well as the elderly. 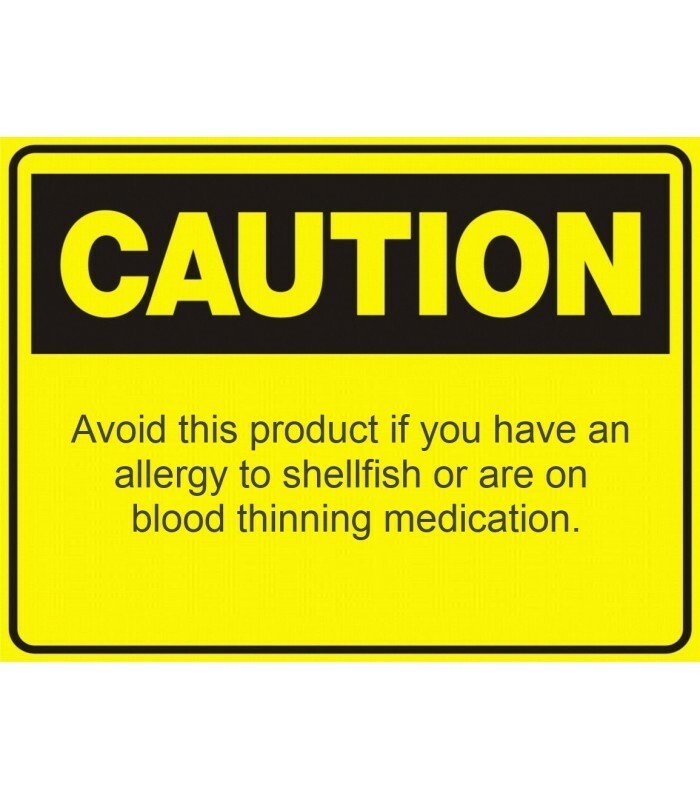 Note: Avoid this product if you have an allergy to shellfish or are on blood thinning medication.